The administration and teaching staff of the East Bridgewater School System and the East Bridgewater Police Department are committed to providing a safe and secure environment for your children. A number of new programs have been initiated to offer students a better chance to learn in a violence free environment. These programs have been developed with student, faculty, administration, law enforcement, and community input. We intend to communicate clearly that violence is wrong; teach kids how to settle conflicts without resorting to violence; and take a serious look at how youth are gaining access to weapons. We cannot do this alone; we need your help. If you have guns in your home, please be sure they are safely stored and secured, locked and unloaded, and kept away from children. No single indicator should be cause for alarm or concern, especially with adolescents. However, multiple indicators may suggest potential risk. If you have a concern, please call your family physician, psychologist, or school counselor. Get help right away. The faster you find help, the more likely the problem can be resolved. The School Resource Officer is a nationally recognized program where a Police Officer is placed in a school setting on a full-time basis. The School Resource Officer (SRO) acts as a resource for students, parents, faculty, administrators and the community surrounding the school. The SRO Program is based on a triad concept that includes Law Enforcement, Specialized Counseling and Law Related Education. The SRO investigates criminal matters at the high school, is available to students and their families for counseling, and can be used as a guest lecturer on law related education. The SRO, by virtue of being on full-time duty in the school, becomes the equivalent of the neighborhood police officer-“the cop on the beat”. Through constant interaction he has become familiar with the “citizens of his community” and as a result will be in a much better position to assist victims as well as make informed decisions concerning a pre-delinquent or a delinquents’ future. In effect the students, parents, faculty and administration are receiving personalized police service, to continue with the East Bridgewater Police’s community policing efforts. 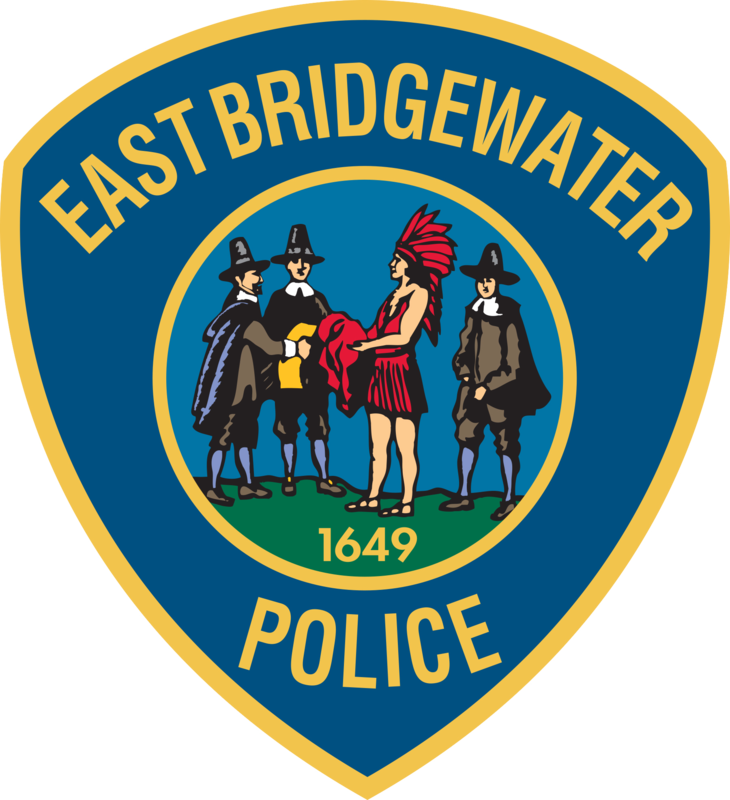 Community Policing has become the goal of the East Bridgewater Police Department and the proactive approach in programs, such as the School Resource Officer, is a great asset to the community. School Resource Officer Mark Harvey at (508) 378-7223.